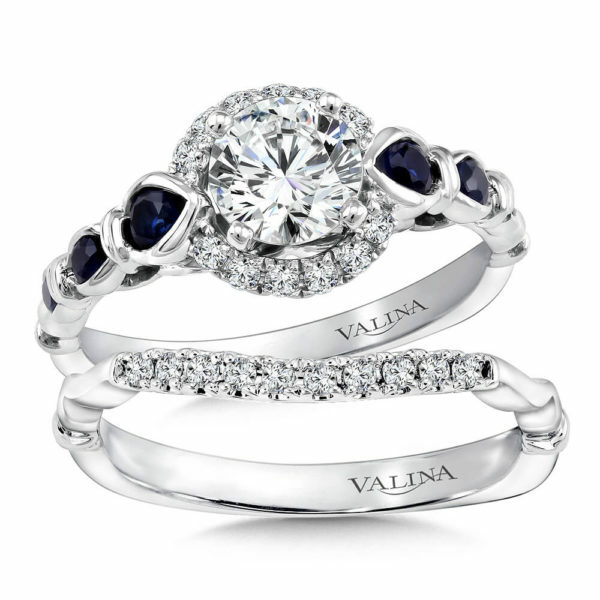 A great selection of exquisite pairing where the sum of the parts is as great as the feeling you have for each other. 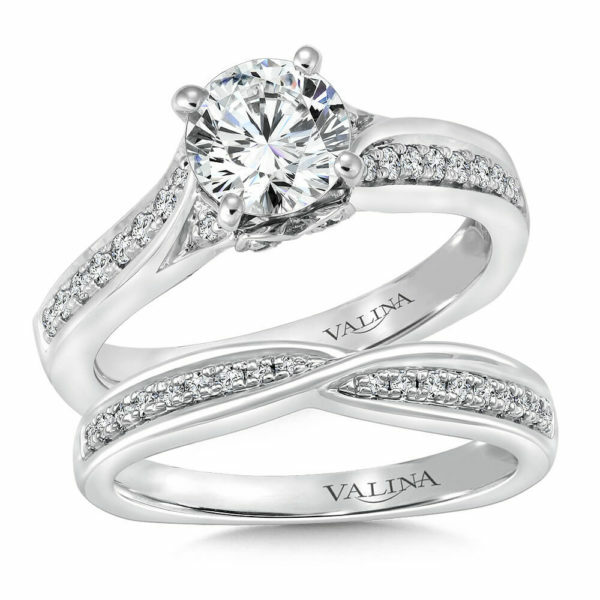 A balance of styles that come together. 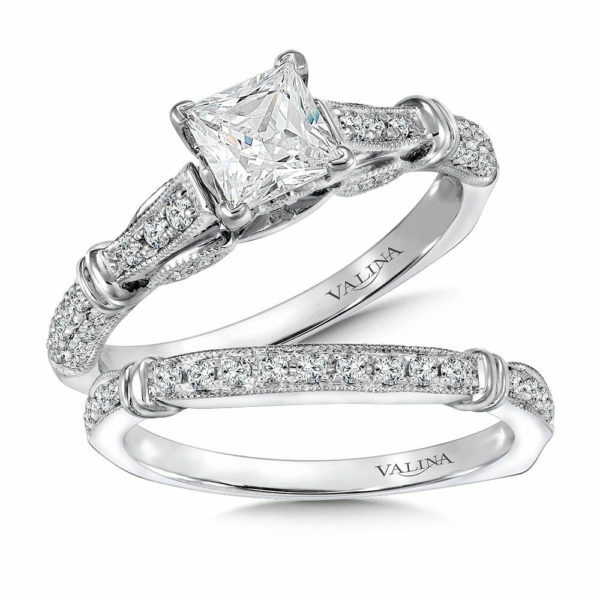 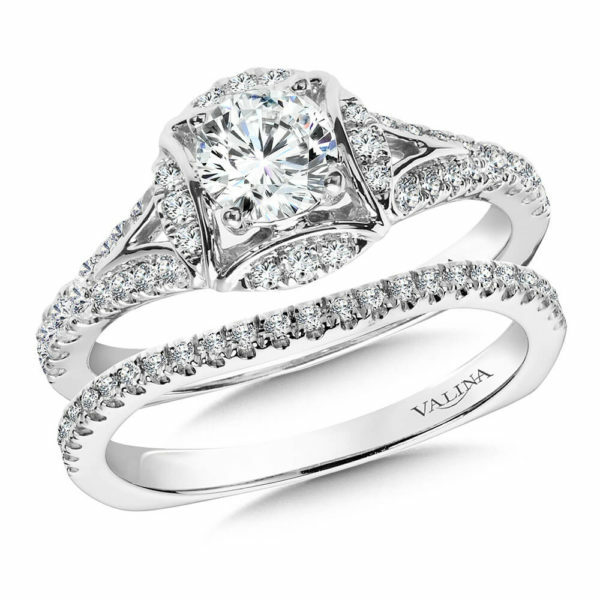 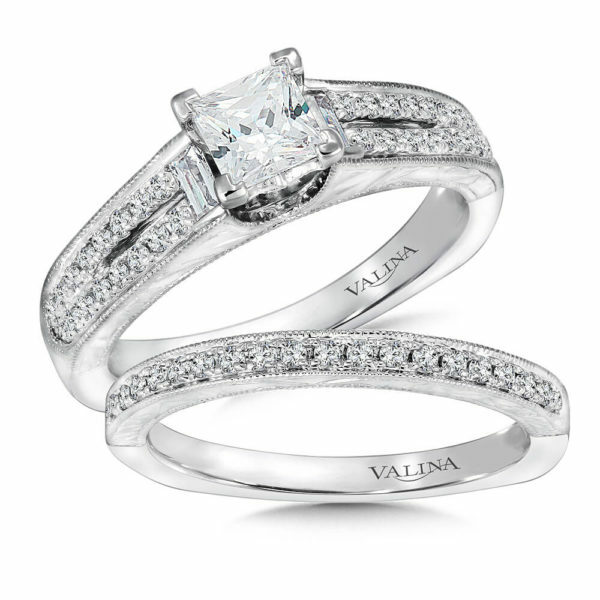 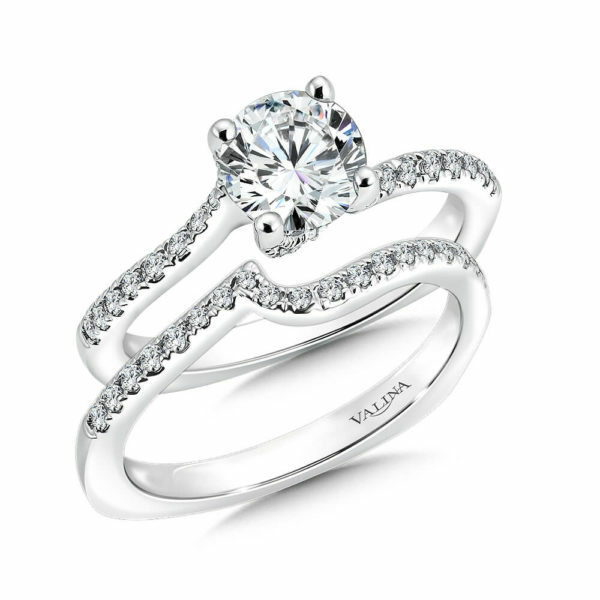 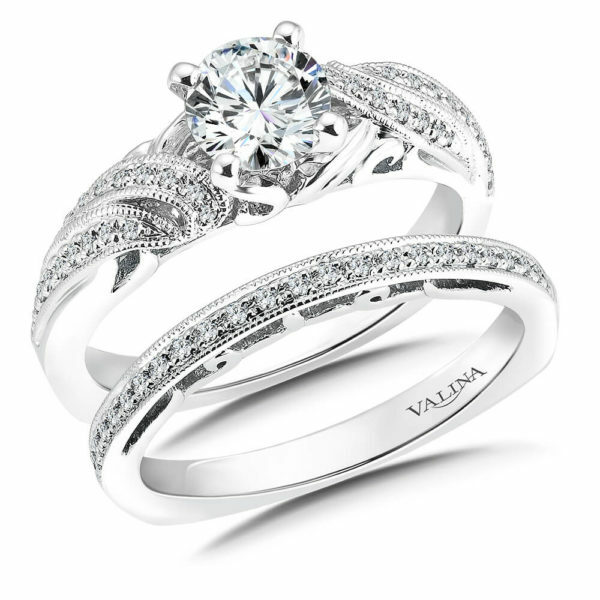 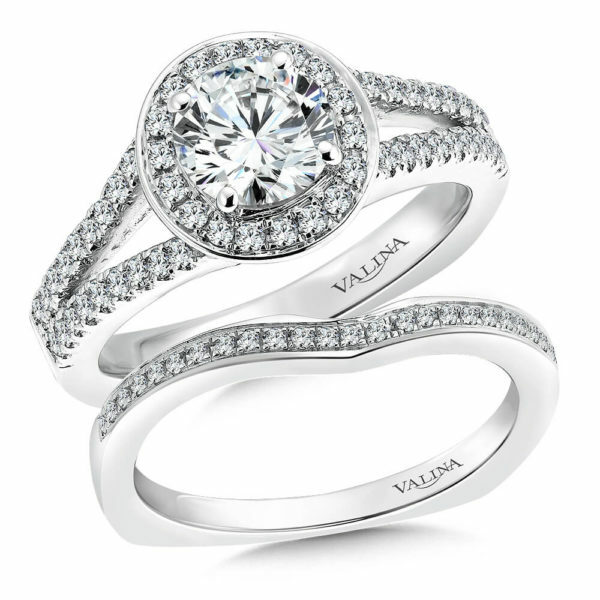 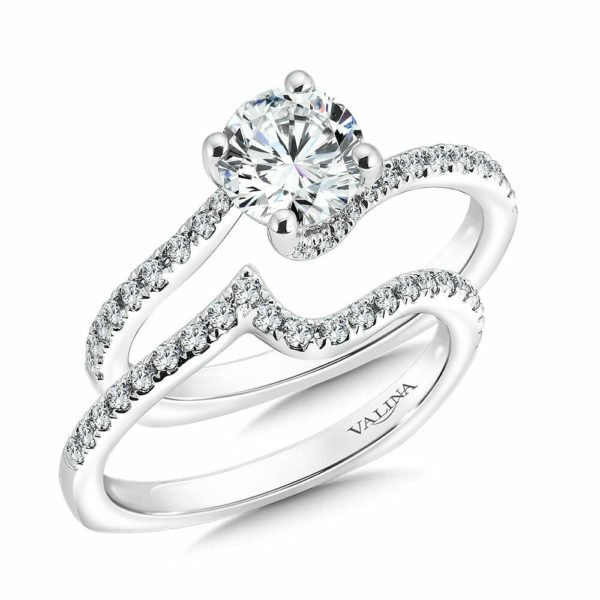 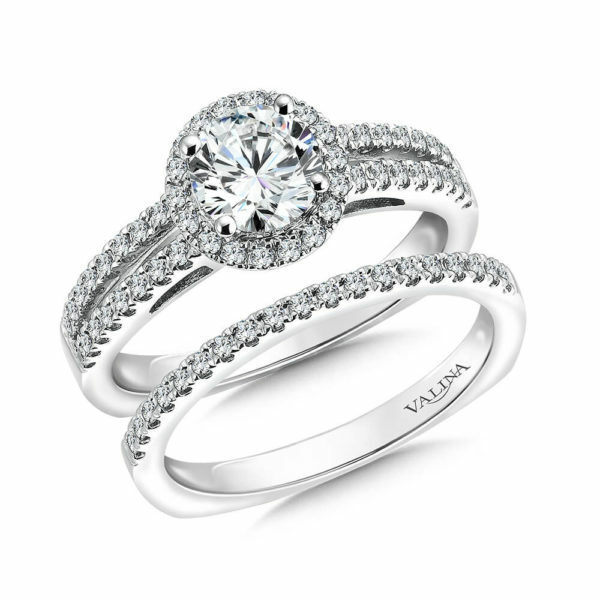 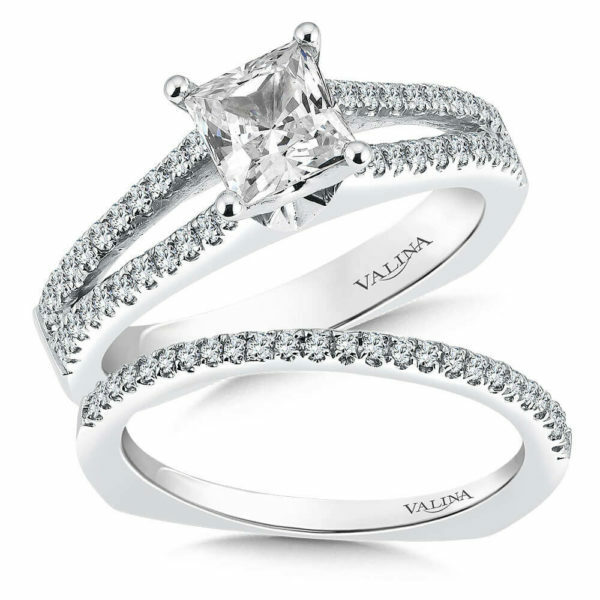 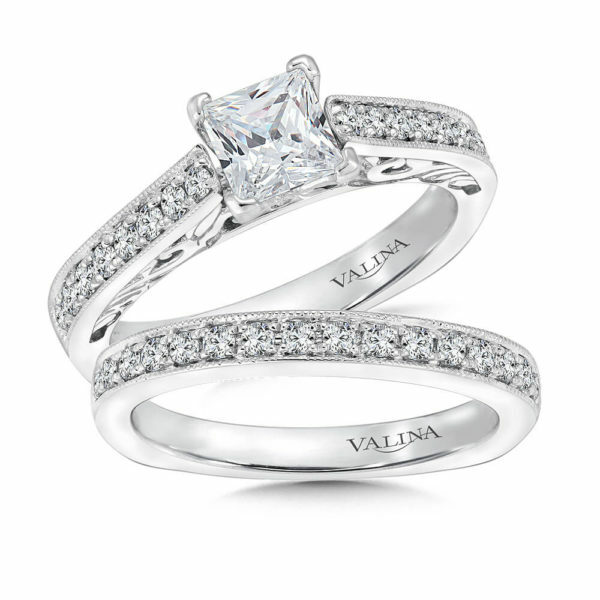 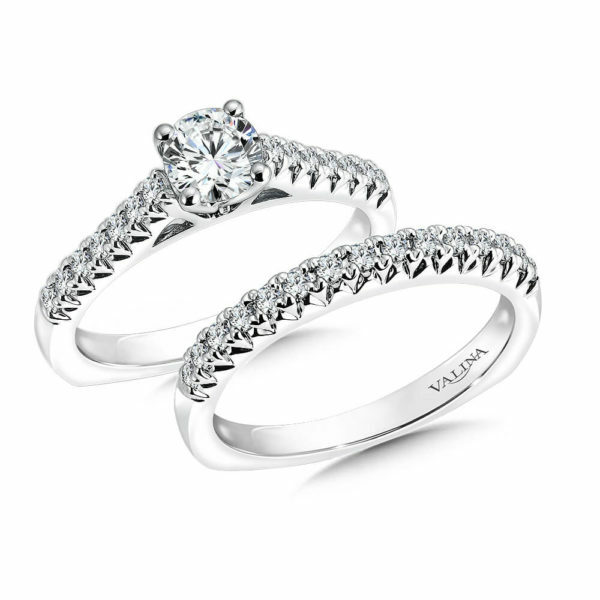 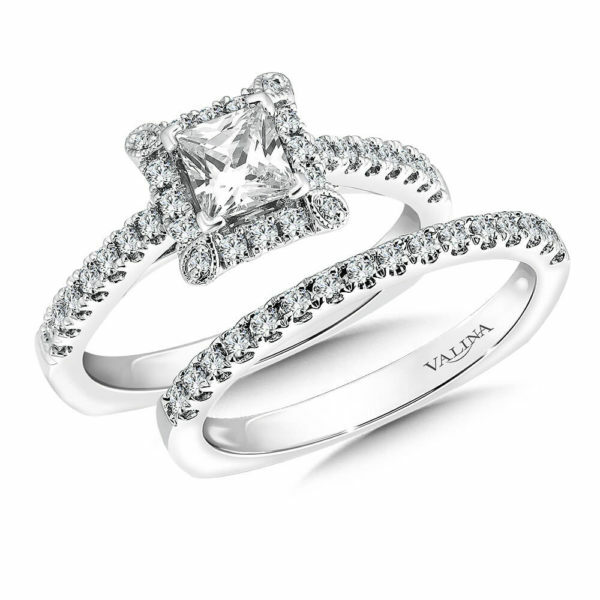 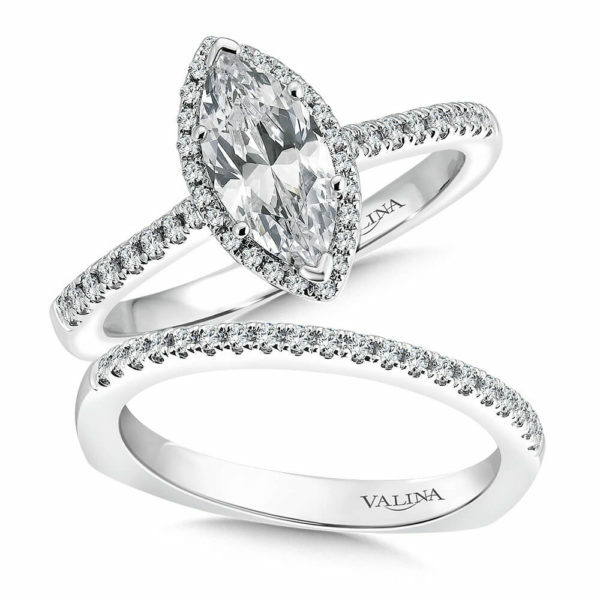 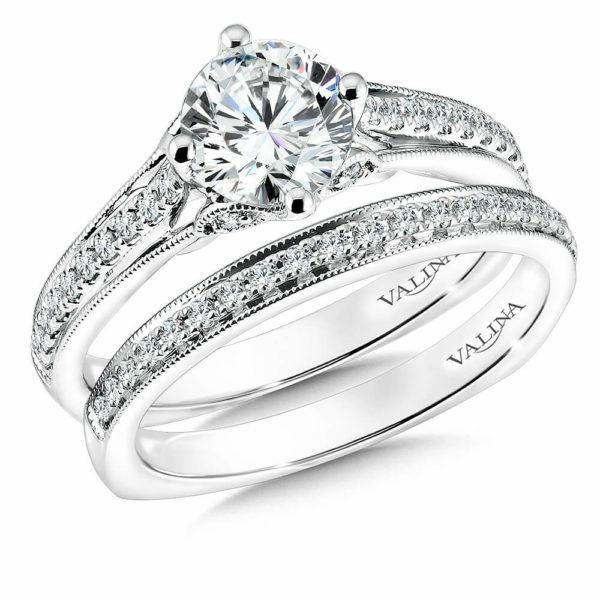 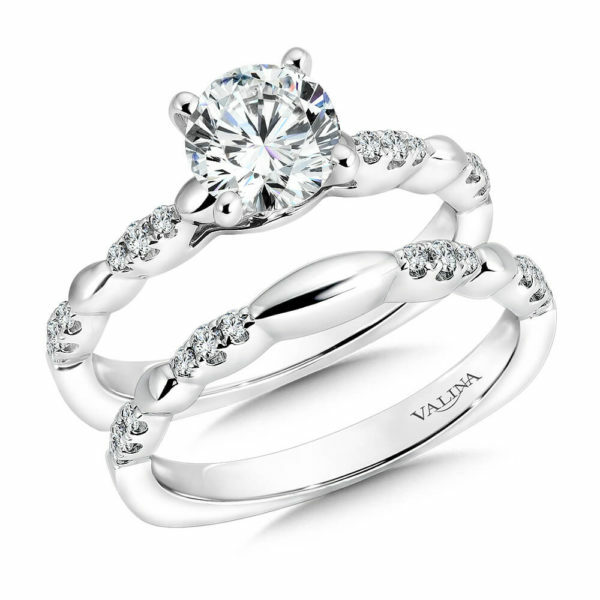 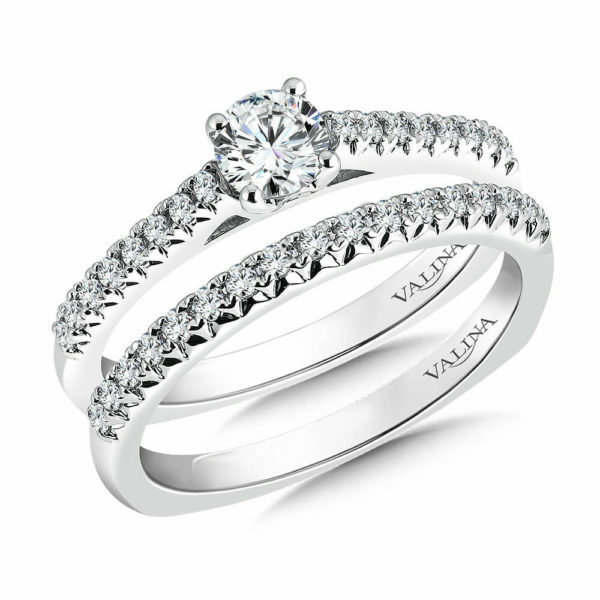 An Engagement Ring that demands attention and a Wedding Band that outshines all other rings. 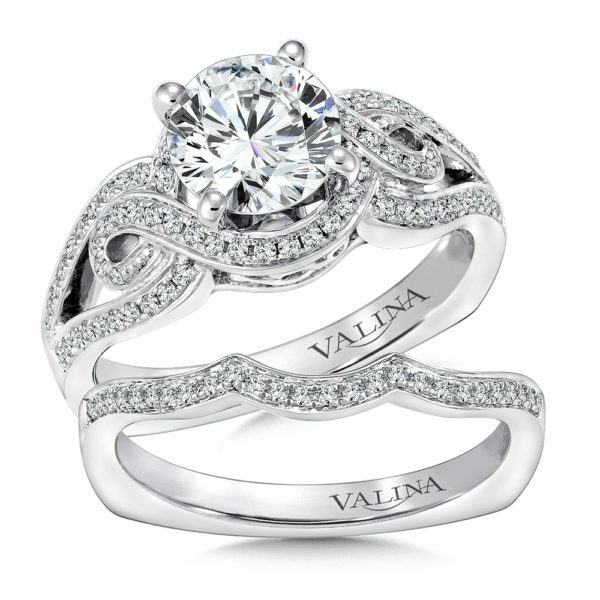 Together they create a statement of flowing lines and dancing light. 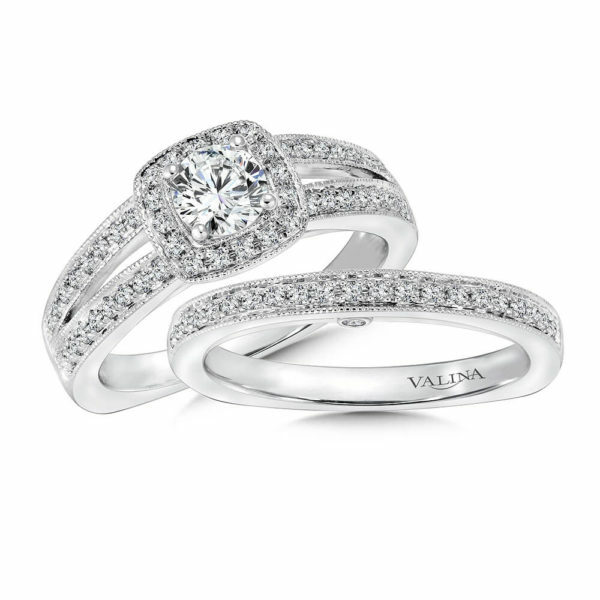 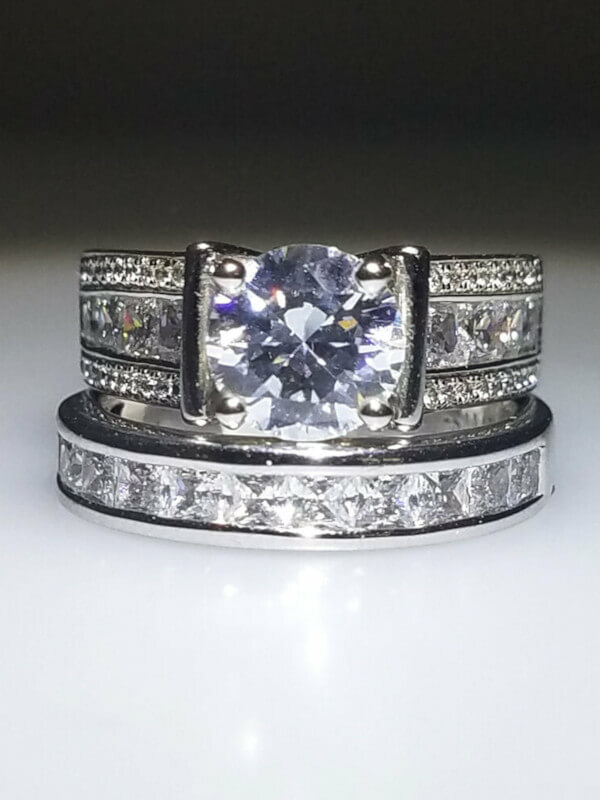 We offer a large variety of Bridal Sets that are paired with each ring and band whose thoughts will last a lifetime.